Are you looking for impact with size? Our industry experts are happy to discuss your print requirements, when it comes to printing at a larger scale. We can provide you with a variety of options which will not only guarantee you the most cost-effective savings on your print, but ensure you have the right product, at the right size, on time. 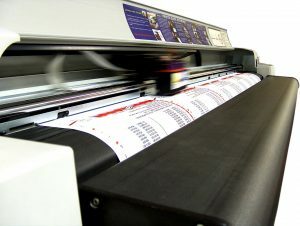 All wide-format jobs deliver superior print quality and are ideal for exhibition and advertisement print.